If your plumbing problem is a tough fix, please don’t assume it’s going to be expensive. The good news with The Plumber is that we start right where the traditional plumbing standard stops. So you may wonder just what does this mean. This means that we take a very analytical approach to your particular plumbing problem and we pair it with our plumbing experience along with the high technology we utilize in getting the best solution for the plumbing problem. 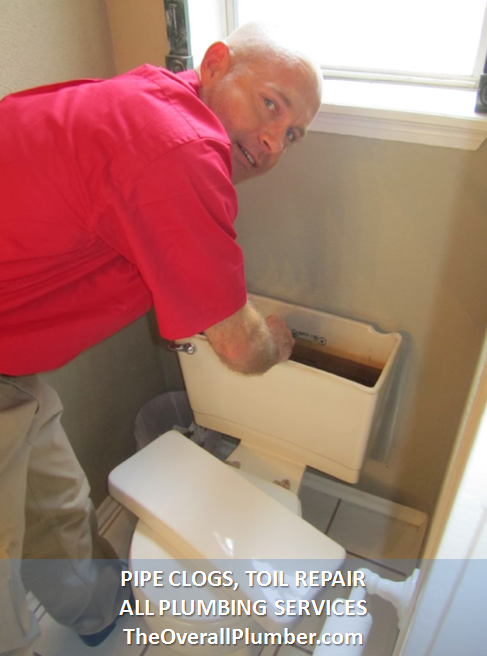 We also will take time to talk with you about your plumbing issue with open ears to hear just what you have been experiencing so that we can apply the best solution to your plumbing problem. For example, maybe you have low water pressure in your faucets or shower. Perhaps you have water that is rust colored. You may even be having a hard time figuring out where a pipe leak is coming from. We do have a varied amount of methods we use for leak repair or detection. Perhaps you already know your home is aged past the time frame of needing pipes replaced and you might be in search of a solution to reach the easiest, most efficient and cost effective method. Well, The Plumber is the best starting point for you. We are experienced in pipe restoration. We have completed advanced plumbing projects while implementing hundreds and hundreds of hours on pipe restoration. The Plumber is a fully bonded and insured Brazoria County based company. We specialize in all types of plumbing solutions. We have strong belief that thoroughly analyzing a customer’s plumbing issue will save maintenance and money in the long haul. We work hard to build trust with our clients. We take utmost time to diagnose plumbing problems such as broken pipes, water leaks, leaking pipes and corrosion of pipes. We then educate our customer and provide timely service with quality pricing because we care. We will come to your house and get the job done right the very first time and our service is fast. We are always on time to our jobs. 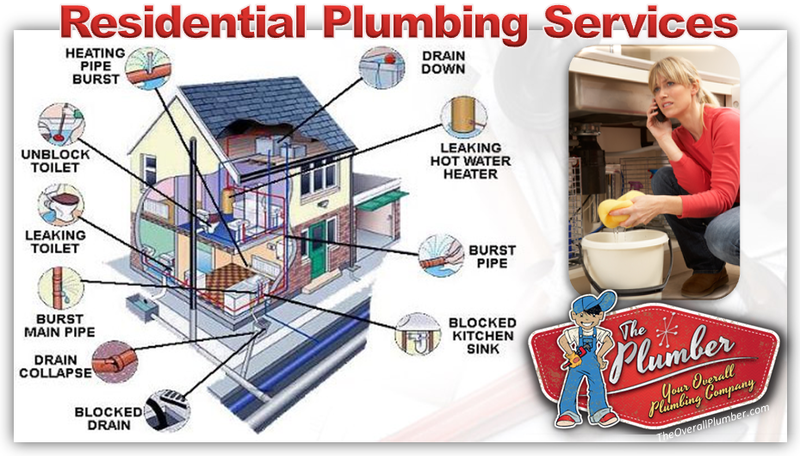 Call The Plumber today to receive the very best residential plumbing service in Brazoria County area. We know and understand that when you have a plumbing problem, you need a plumber who offers affordable and honest plumbing service with a fast turnaround time.